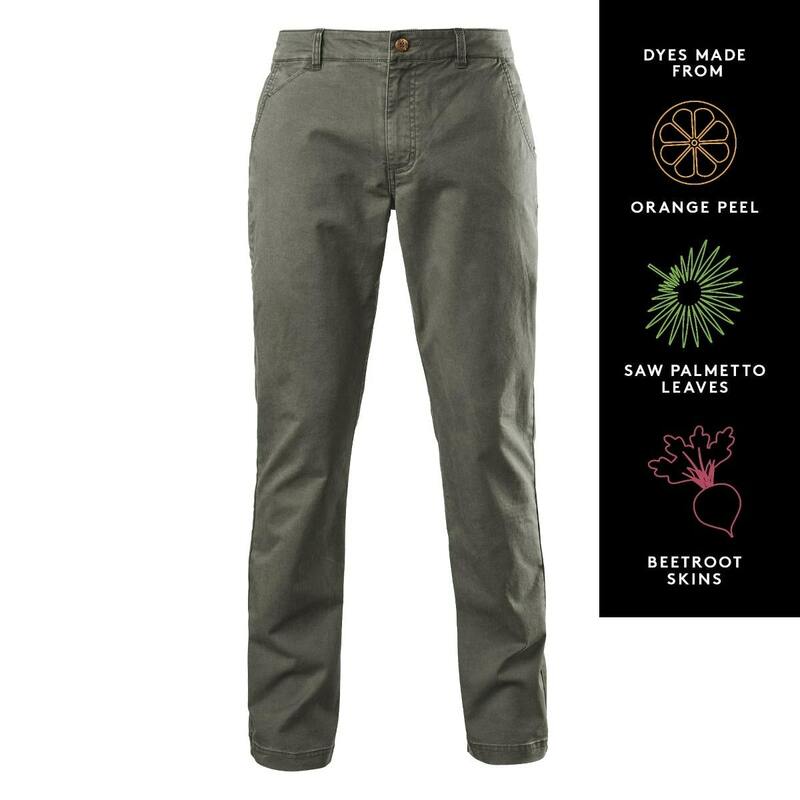 These super comfortable KMD Men’s Earth Pants are ideal for your outdoor lifestyle. They’re dyed with traceable, patented EARTHCOLORS that come from nutshells, leaves and vegetables – essentially agricultural waste. Supporting more responsibly grown cotton. Part of our Earth Collection – your feel good gear.